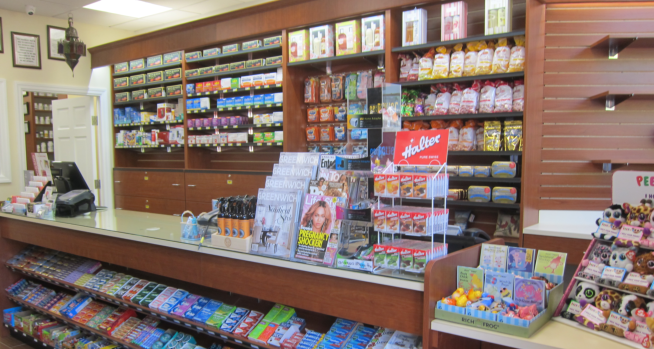 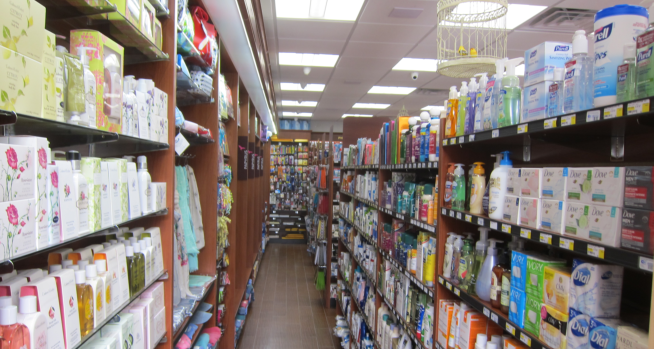 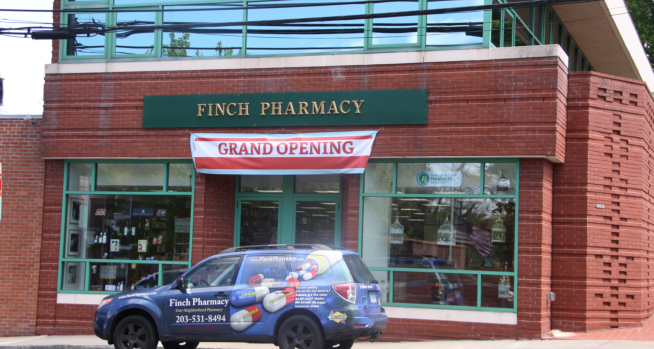 Finch Pharmacy is a secure, fully-licensed and privately-owned and operated pharmacy conveniently located in Greenwich, Connecticut. 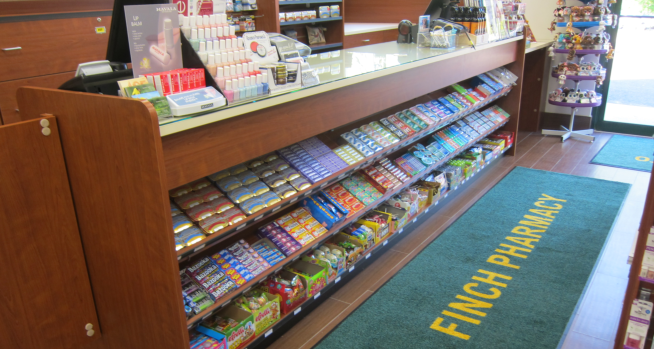 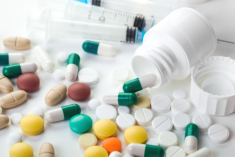 At Finch Pharmacy, first-hand response to your drug concerns is our priority, working under a system of fast, reliable and courteous service. 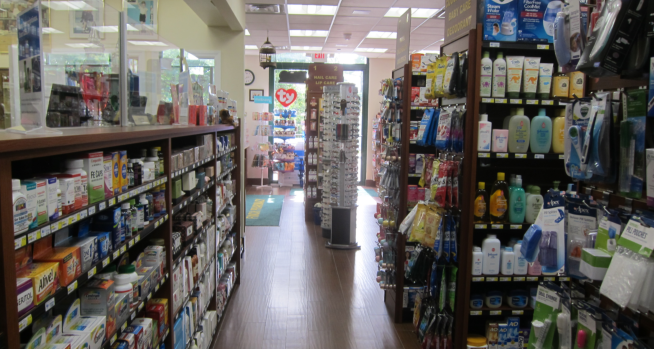 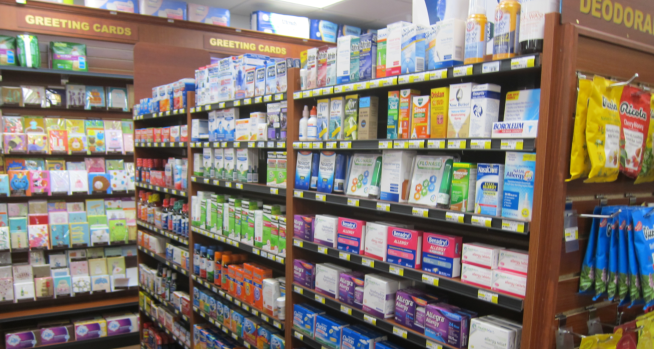 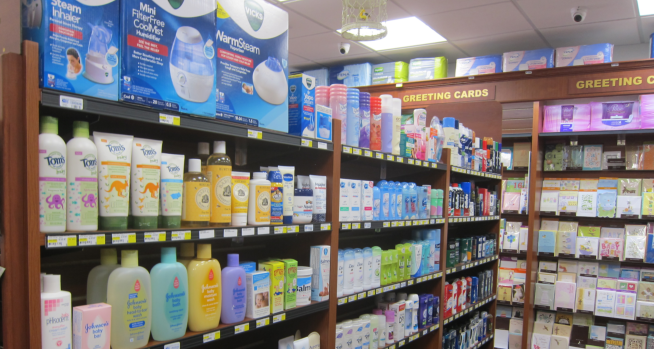 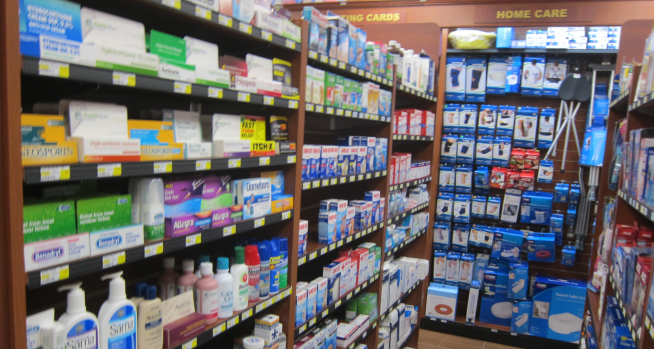 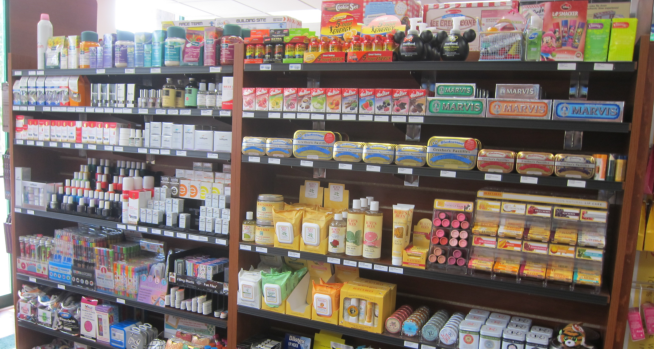 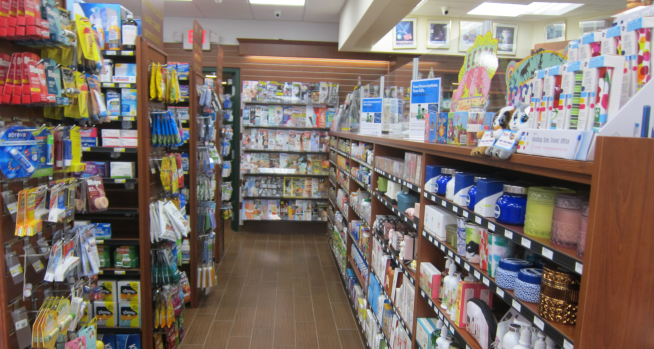 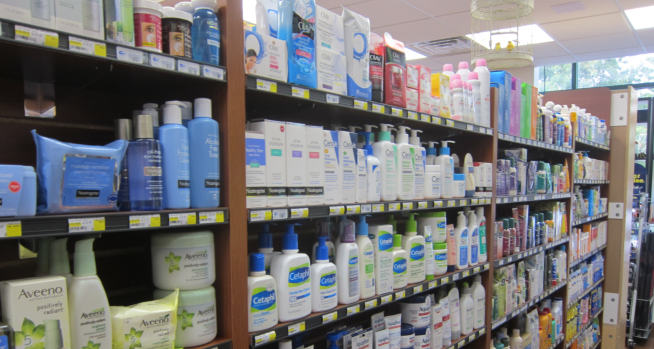 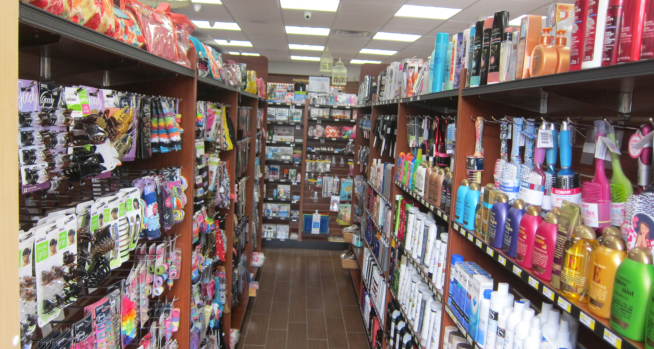 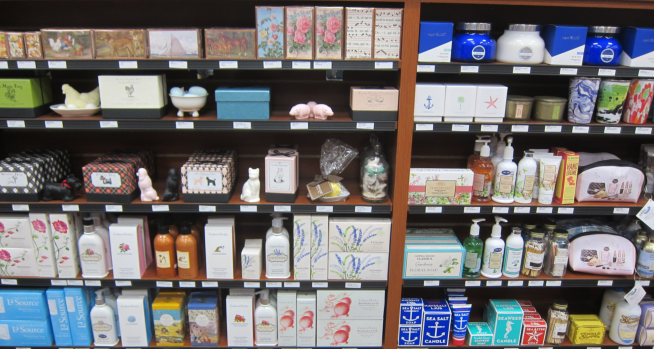 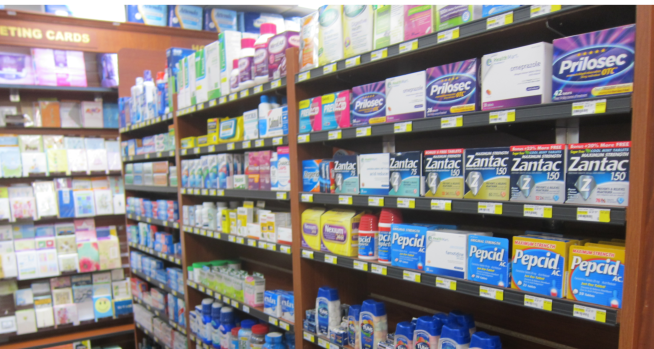 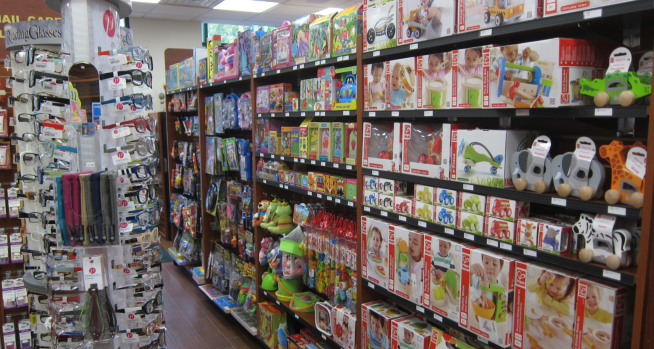 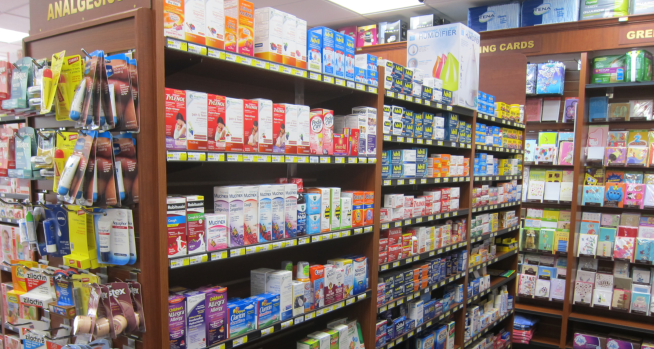 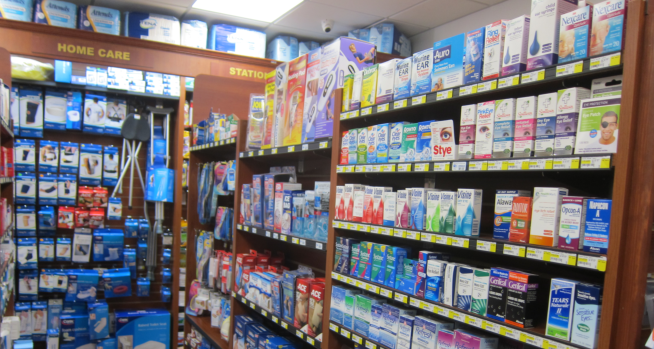 Upon entering our pharmacy, expect to always be treated with a ready staff that offers safe and knowledgeable answers.